Mercedes announced that the 20 year-old Austrian Lucas Auer is the second driver to join DTM for the 2015 season, after spending two years in European Formula 3. It seems that the team of drivers for DTM season 2015 continues to take shape, as Lucas Auer joins the brand with the three-pointed star. 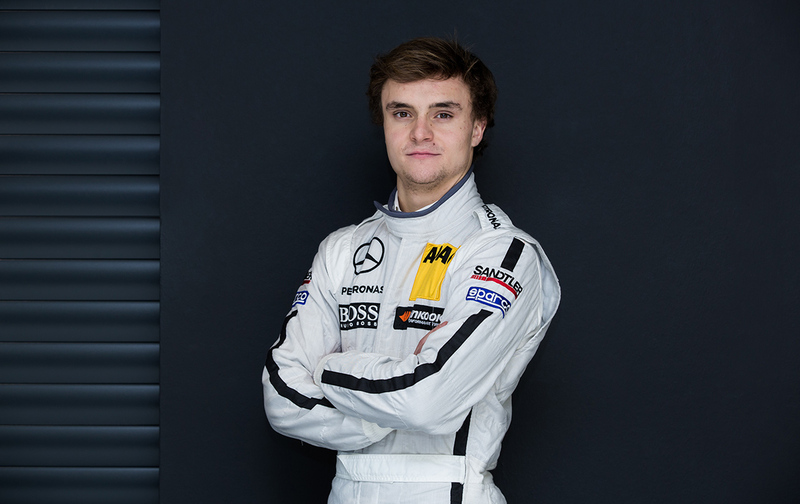 Auer is the second driver to join the driver line-up at Mercedes-Benz for this season, after Maximilian Götz. Lucas Auer won a total of four races, securing 22 podiums and he even finished on the fourth place twice in the drivers’ standings of the FIA Formula 3 European Championship. Furthermore, he even took second place at the famous Macau Grand Prix for the 2014 season. 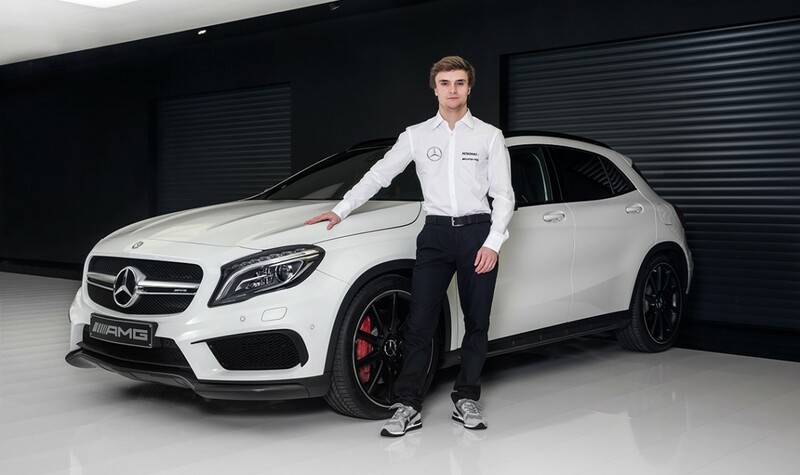 As a reward for his performance in Formula 3 he was invited to attend a DTM test in the Mercedes-AMG C 63 DTM in December 2014. Mercedes-Benz has a long tradition of developing young racing talent. During their time in Formula 3, a number of drivers, including Formula 1 world champion Lewis Hamilton, four-time world champion Sebastian Vettel and the youngest winner of a race in DTM history, Pascal Wehrlein, all of them used Mercedes-Benz engines.